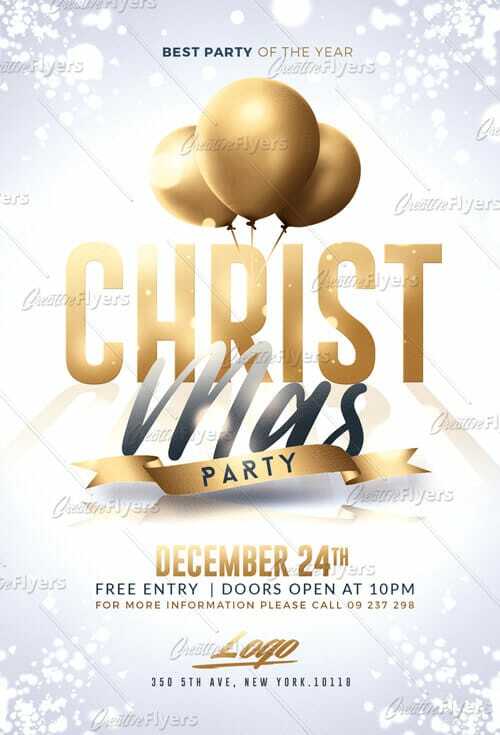 Christmas flyer perfect to promote your party or event with these Photoshop Psd designed by Creativeflyers ! is a premium Photoshop PSD flyer / poster template designed by Creative Flyers perfect to promote your Christmas Party ! Free Fonts Only Used !